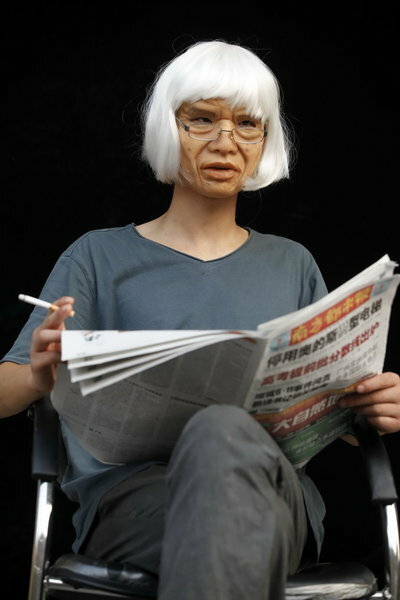 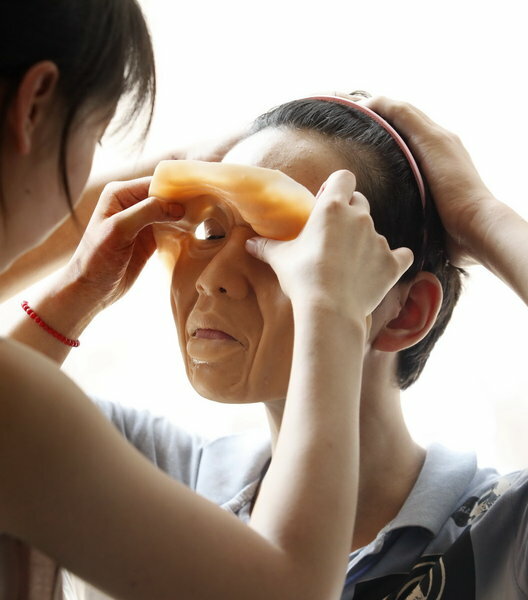 A new fad in Guangzhou sees youngsters age by decades in a matter of weeks, with the help of a specially-designed silica gel face mask,the Southern Metropolitan Daily reported. 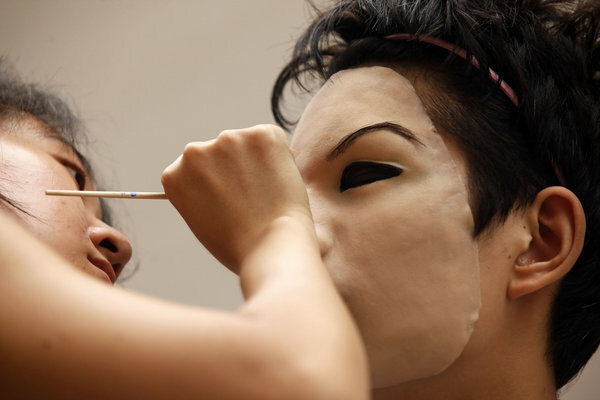 The process, whereby a silica gel mask is designed to age a youthful face, takes around one month and requires some beauty measures, medical materials and a skillful beautician. 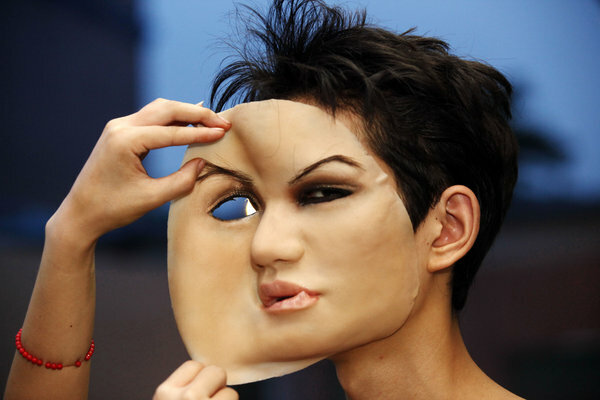 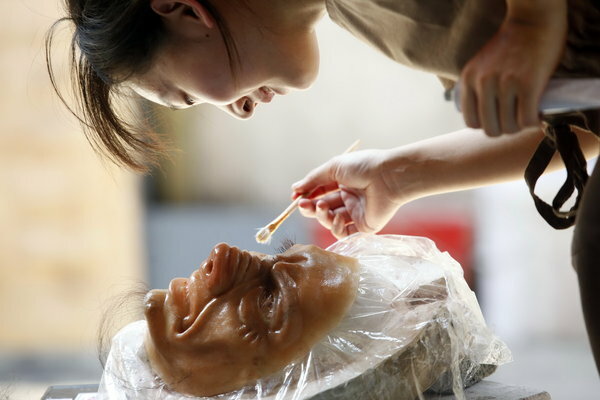 The cost normally ranges from 800 to 13,000 yuan ($123 to $2008) although some more elaborate, high-quality masks are worth around 30,000 to 60,000 ($4635 to $9,270) each.